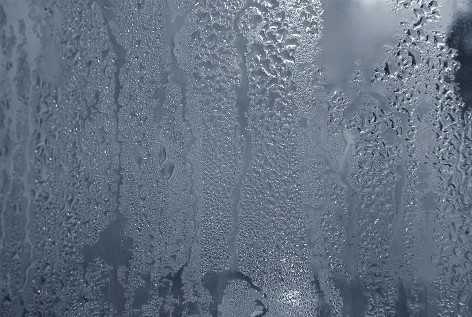 Condensation Inside your double glazing? So click HERE to Contact Us Now. 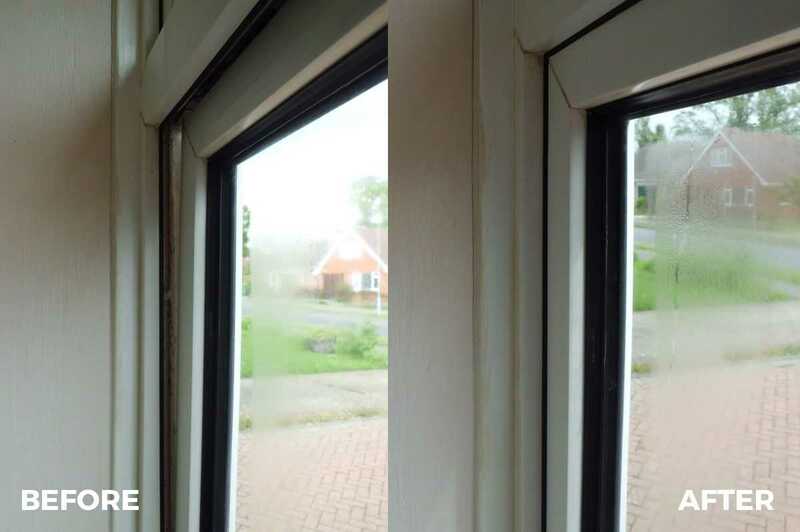 Leaking, draughty or Sticking windows? 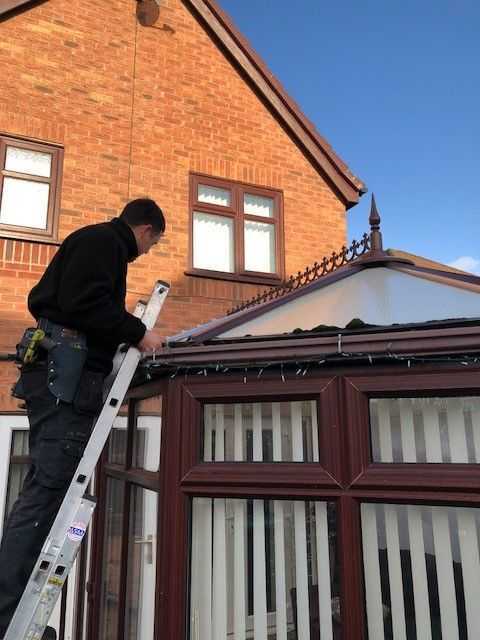 WindowGeeks are specialists in the repair of problem windows, doors and conservatories. 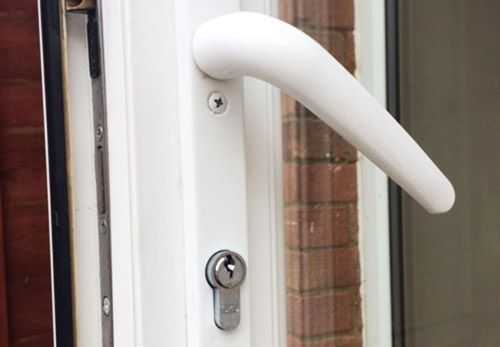 Things like, replacement glass, faulty locks, handles and hinges… We just love fixing things.